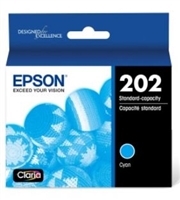 IT Supplies has a wide variety of Epson Pro Imaging Wide-format Printers, Epson Archival Inks, Epson Pro Imaging Papers and media, Scanners and more. 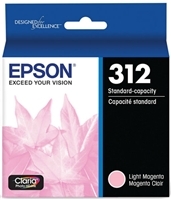 IT Supplies is an Authorized Epson Professional Graphics Reseller. Our professional sales team has been trained by Epson experts and can assist you in areas of professional graphics, dye sublimation and solvent wide format printing. 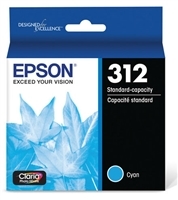 Give us a call today to discuss how we can find the right Epson solution to help grow your business. Epson Professional Wide format printers range from 17"-64". Epson Pro Wide-Format Printers are designed to meet the highest of industry standards, leading the way in advanced imaging technologies. 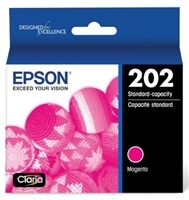 The SureColor of printers are designed to the highest of industry standards. Epson's T-Series printers are designed for CAD/GIS/Mapping, while the traditional Stylus Pro Series printers are geared more towards the professional photographers. 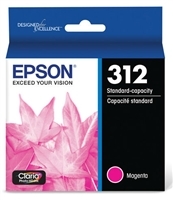 All of the Epson desktop and wide format ink cartridges that we sell are 100% genuine inks. 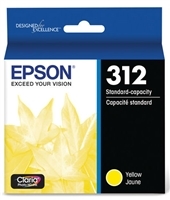 It's important to buy genuine OEM cartridges for your printer to ensure a long life for your Epson printer. Additionally, Epson ink cartridges are designed specifically for use with your printer and Epson engineers run a multitude of tests on Epson media to guarantee the highest print quality.